Having undergone little or no processing and containing no chemical additives. Of, pertaining to, or forming a base; fundamental. A cleansing agent, manufactured in bars, granules, flakes, or liquid form, made from a mixture of the sodium salts of various fatty acids of natural oils and fats. I work in mental health and find Soap Alchemy not only a great moisturizing cleansing bar -- but my personal aroma therapy. It is really a utility soap as I use it for shampoo and no longer use dandruff shampoo. I was given a sample & have it in my home at every sink and bathtub. I love the Avocado Spearmint and Mint Oatmeal bars. Our Vegan shaving soap, in a 2.75 inch round. Made with fine Soy Bean Oil (natural source of Vitamin E), Organic Extra Virgin Olive Oil, Palm Kernel Oil, Brazillian Babassu Oil, skin rich Cocoa Butter and Organic Jojoba oil. The Hemp Shaving Soap is soy free, made with Hemp Seed Oil (rich in omega fatty acids), Cocoa Butter, Grape Seed Oil, Palm Kernel Oil, GLA rich Evening Primrose Oil. Both recipes include Aloe Vera, Allantoin (for healing), Zinc Oxide and Vitamin E for extra skin care. Kaolin Clay is added to help the razor blade glide over your skin. Clay acts like a natural lubricant. Of course, our Castile Shaving Soap naturally contains glycerin from the soap making process. Our skin conditioning oils for pre and post shaving represent the finest in skin care for shaving. A blend of fast absorbing oils help prepare your skin before you shave, with essential oils added to help soften hair. The post shave oil applies fast absorbing oils along with vitamin E and COQ-10 to help restore your skin to a baby soft suppleness. The post shave oil is enriched with Lemon and Orange Peel Wax designed to help lock needed moisture into your freshly shaved skin. 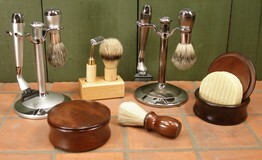 We also carry shaving sets. Boar brushes and a wood shaving bowl. Check out these wonderful gift items. Bay Rum and Lime, its the islands calling again. Our shaving soap is one of our basic recipes, enhanced with kaolin clay for glide, Organic Jojoba, Vitamin E, Aloe Vera and Allantion to help freshen, soften, restore and heal your skin. Our soap contains natural glycerin, which helps with glide and moisturizing your skin. Bay Rum Essential Oil, spicy, topped off with Cold Pressed Lime Peel Essential Oil give a rich spicy with hint of citrus scent. The shaving round is 2.75 inches and will fit most shaving mugs. Preconditioning Shave Oil prepares your skin prior to shaving, helping to make your skin more supple, soften your hair and moisturize your skin. People report that it helps them achieve a much closer shave. We feature Rice Bran Oil which is a fast absorbing oil loaded with nutrients. Exotic Argan and Abyssinian Oils for restorive properties. The suggested practice is to warm your skin with a very warm damp cloth then apply 1 drop per side of your face/skin and massage in. If your shaving other parts, you will need to adjust the amount accordingly. Allow the Preconditioning Shave Oil to soak in, 1-3 minutes. Apply your favorite shaving soap, and may we suggest one of the excellant Soap Alchemy Shaving Soaps. Shave as you normally do. Wipe clean with a very warm damp cloth. Apply the Soap Alchemy Postconditioning Shave Oil. Your skin will feel rejuvenated, soft and supple, ready for the day! Cedar Shaving round takes us to the cedar woods, refreshing and skin balancing. Our shaving soap is one of our basic recipes, enhanced with kaolin clay for glide, Organic Jojoba, Vitamin E, Aloe Vera and Allantion to help freshen, soften, restore and heal your skin. 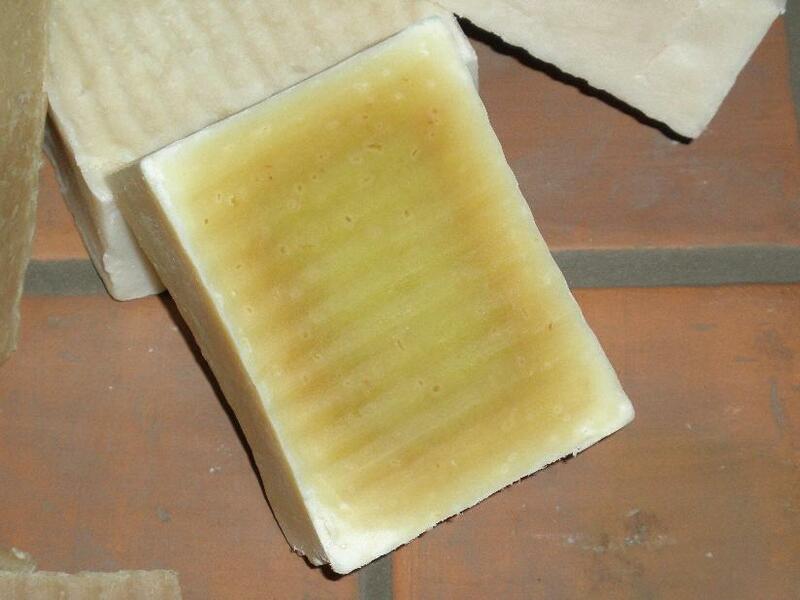 Our soap contains natural glycerin, which helps with glide and moisturizing your skin. Cedar Essential Oil offers a woodsy scent as well as skin oil balancing. The shaving round is 2.75 inches and will fit most shaving mugs. Hemp Seed with Clary Sage, a Soy Free Shaving round, scented with fresh Clary Sage Essential Oil, enhanced with kaolin clay for glide, Organic Jojoba, Vitamin E, Aloe Vera and Allantion to help freshen, soften, restore and heal your skin. Our soap contains natural glycerin, which helps with glide and moisturizing your skin. Start your day with that natural fresh focusing Clary Sage Essential Oil scent! The shaving round is 2.75 inches and will fit most shaving mugs. Hemp Seed Unscented, a Soy Free Shaving round, with a faint scent from the Hemp Seed Oil, rich with Essential Omega Fatty Acids, enhanced with kaolin clay for glide, Organic Jojoba, Vitamin E, Aloe Vera and Allantion to help freshen, soften, restore and heal your skin. 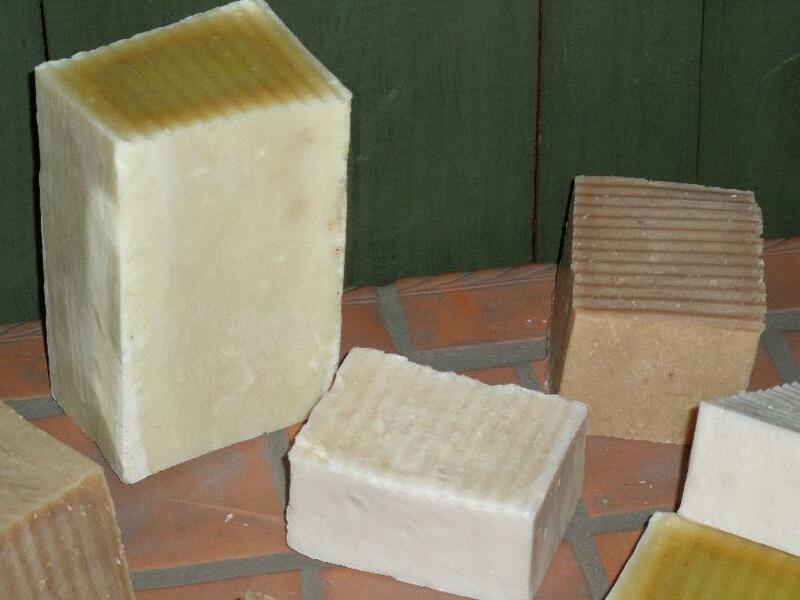 Our soap contains natural glycerin, which helps with glide and moisturizing your skin. The shaving round is 2.75 inches and will fit most shaving mugs. Lavender Shaving Soap, a classic, time honored, relaxing and calming scent. Our shaving soap is one of our basic recipes, enhanced with kaolin clay for glide, Organic Jojoba, Vitamin E, Aloe Vera and Allantion to help freshen, soften, restore and heal your skin. Our soap contains natural glycerin, which helps with glide and moisturizing your skin. Lavender Essential Oil, calming, relaxing and soothing is added for the scent. The shaving round is 2.75 inches and will fit most shaving mugs. Menthol is that brace yourself for the smack kind of feel. Menthol gives you and your face a wake up call. People have been using our soap for shaving over the last 10 years. Our shaving soap is one of our basic recipes, enhanced with kaolin clay for glide, Organic Jojoba, Vitamin E, Aloe Vera and Allantion to help freshen, soften, restore and heal your skin. 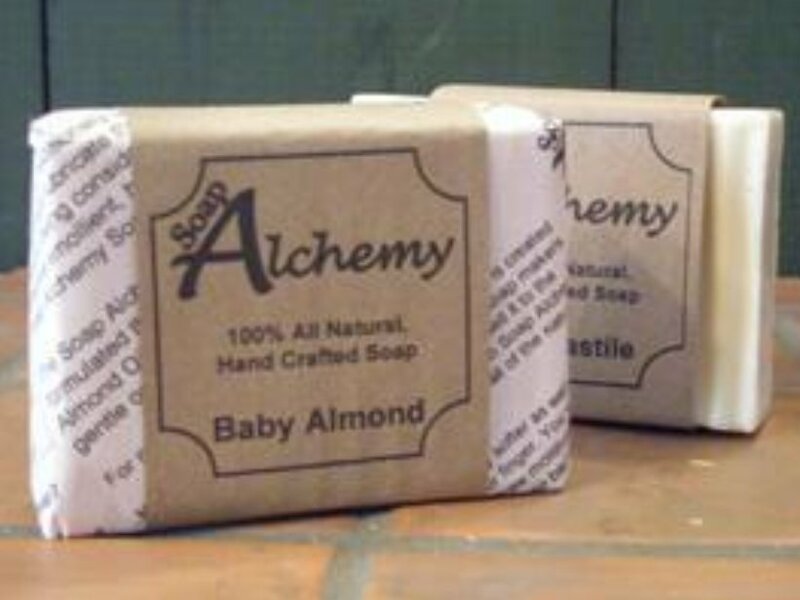 Our soap contains natural glycerin, which helps with glide and moisturizing your skin. This bar is offered in unscented. We also offer scented, only with essential oils of course. The shaving round is 2.75 inches and will fit most shaving mugs. Mint, fresh, slightly sweet, invigorating, a good morning gentle wakeup call. Our shaving soap is one of our basic recipes, enhanced with kaolin clay for glide, Organic Jojoba, Vitamin E, Aloe Vera and Allantion to help freshen, soften, restore and heal your skin. Our soap contains natural glycerin, which helps with glide and moisturizing your skin. Spearmint, Peppermint essential Oils give a rich bright and gentle natural scent. The shaving round is 2.75 inches and will fit most shaving mugs. Patchouli Shaving Soap, deeply earthy, rich grounded scent. Our shaving soap is one of our basic recipes, enhanced with kaolin clay for glide, Organic Jojoba, Vitamin E, Aloe Vera and Allantion to help freshen, soften, restore and heal your skin. 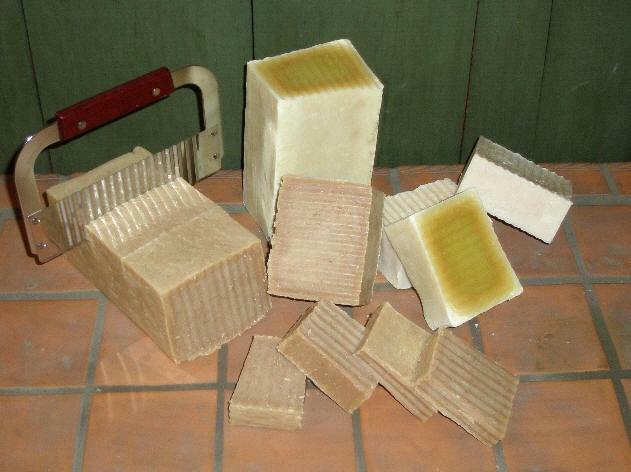 Our soap contains natural glycerin, which helps with glide and moisturizing your skin. Pure Patchouli Essential Oil, gives a deep earthy rich scent. The shaving round is 2.75 inches and will fit most shaving mugs. Postconditioning Shave Oil, applied after shaving, moisturizes your skin with rich fast absorbing oils leaving your skin with a soft supple silky feeling. Also great when applied to a beard or moustache, it softens and moisturizes the hair. We feature Rice Bran Oil, Black Current Oil, rich in GLA fatty acid, Perilla Seed Oil, Rose Hip Oil, loaded with vitamins, Sesame Seed Oil all of which are fast absorbing oils loaded with nutrients. Exotic Argan and Abyssinian Oils for restorive properties joined with the power of Rich Lemon Peel and Orange Peel Waxes have been added. Enriched with Vitamin E and CoQ-10, powerful antioxidants with skin moisturizing properties. The blend helps soften and moisturize your skin, perfect for applying just after shaving. Shave as you normally do. Wipe clean with a very warm damp cloth. Apply the Soap Alchemy Postconditioning Shave Oil. Your skin will feel rejuvenated, soft and supple, ready for the day! Works best inconjunction with the Soap Alchemy Preconditioning Shave Oil. Vetiver Essential Oil gives a faint lasting earthy rich musk like scent. Rosemary Essential Oil helps to balance your skin and soften hair so this makes it a good anytime skin lotion. Postconditioning Shave Oil, applied after shaving, moisturizes your skin with rich fast absorbing oils leaving your skin with a soft supple silky feeling. Also great when applied to a beard or moustache, it softens and moisturizes the hair. We feature Rice Bran Oil, Black Current Oil, rich in GLA fatty acid, Perilla Seed Oil, Rose Hip Oil, loaded with vitamins, Sesame Seed Oil all of which are fast absorbing oils loaded with nutrients. Exotic Argan and Abyssinian Oils for restorive properties joined with the power of Rich Lemon Peel and Orange Peel Waxes have been added. Enriched with Vitamin E and CoQ-10, powerful antioxidants with skin moisturizing properties. The blend helps soften and moisturize your skin, perfect for applying just after shaving. Shave as you normally do. Wipe clean with a very warm damp cloth. Apply the Soap Alchemy Postconditioning Shave Oil. Your skin will feel rejuvenated, soft and supple, ready for the day! Works best inconjunction with the Soap Alchemy Preconditioning Shave Oil. Rosemary Mint Shaving Soap, invigorating and fresh scent loved by most men and women. Our shaving soap is one of our basic recipes, enhanced with kaolin clay for glide, Organic Jojoba, Vitamin E, Aloe Vera and Allantion to help freshen, soften, restore and heal your skin. Our soap contains natural glycerin, which helps with glide and moisturizing your skin. Rosemary Essential Oil blended with Spearmint Essential Oil create the all natural scent. The shaving round is 2.75 inches and will fit most shaving mugs. 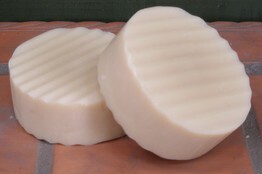 Spruce Shaving Soap, a wonderful fresh Spruce essential oil gives you a gentle wakeup. Our shaving soap is one of our basic recipes, enhanced with kaolin clay for glide, Organic Jojoba, Vitamin E, Aloe Vera and Allantion to help freshen, soften, restore and heal your skin. Our soap contains natural glycerin, which helps with glide and moisturizing your skin. Start your day with that natural Spruce scent! The shaving round is 2.75 inches and will fit most shaving mugs. Unscented shaving soap is the Basic Castile Soap recipe containing Soy Bean Oil (contains natural Vitamin E), Organic Extra Virgin Olive Oil, Cocoa Butter, Babassu and Organic Jojoba Oil. Then its enhanced with kaolin clay for glide, Vitamin E, Aloe Vera, Allantion and Zinc Oxide to help freshen, soften, restore and heal your skin. 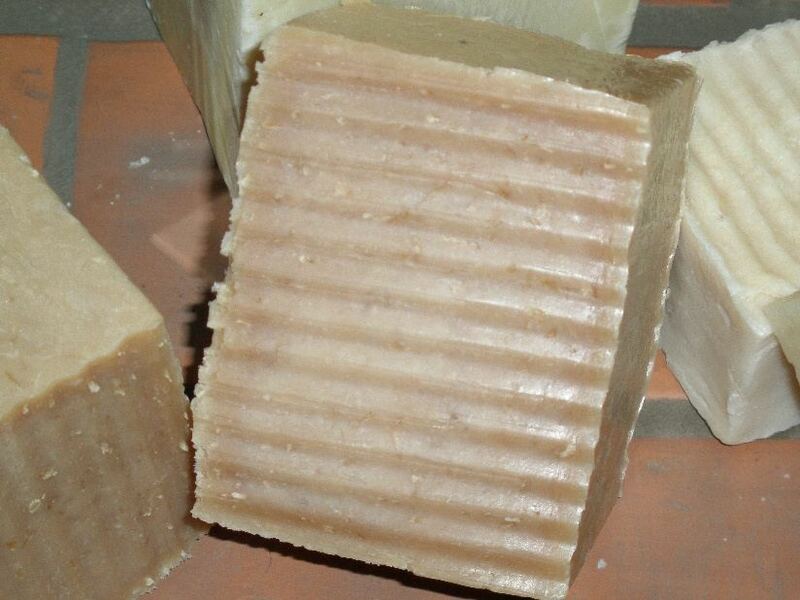 Our soap contains natural glycerin, which helps with glide and moisturizing your skin. The shaving round is 2.75 inches and will fit most shaving mugs.